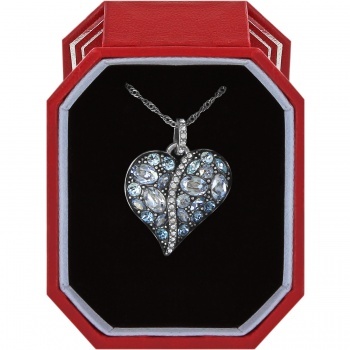 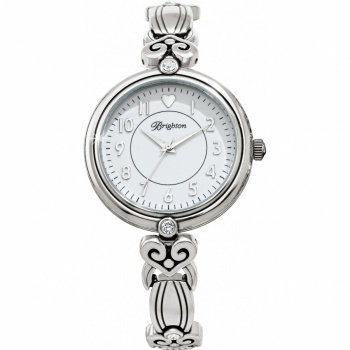 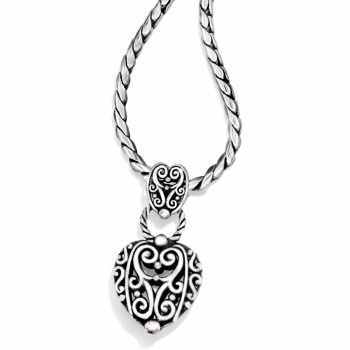 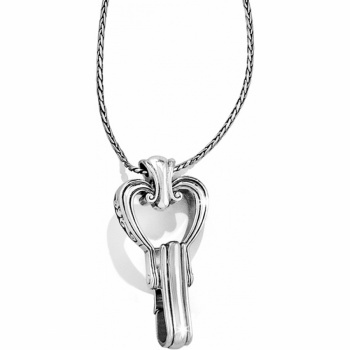 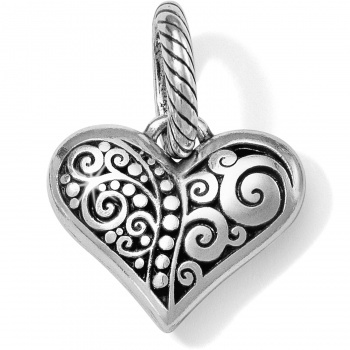 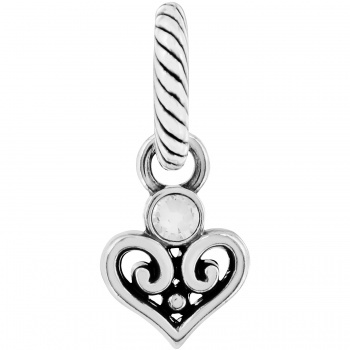 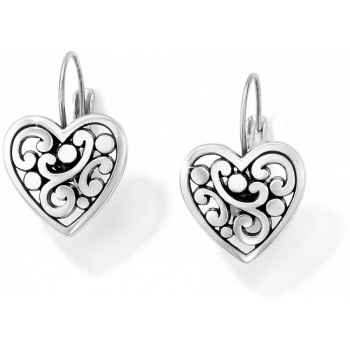 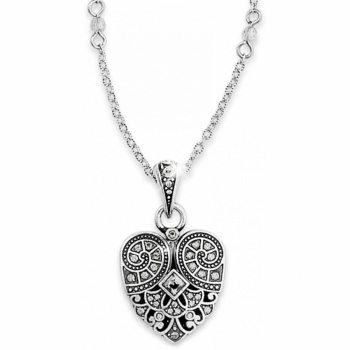 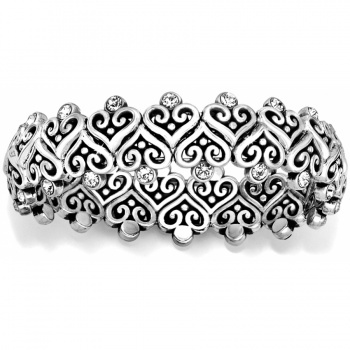 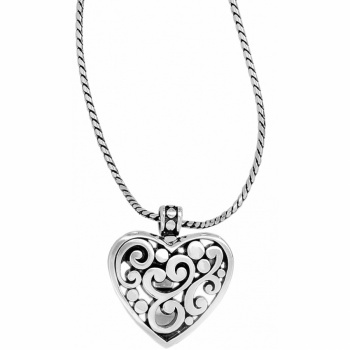 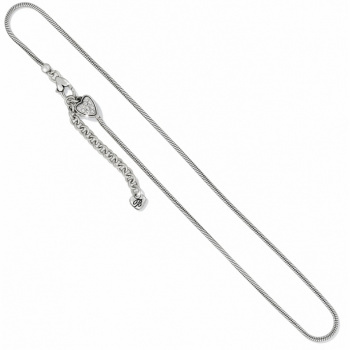 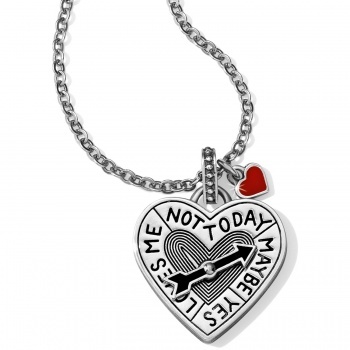 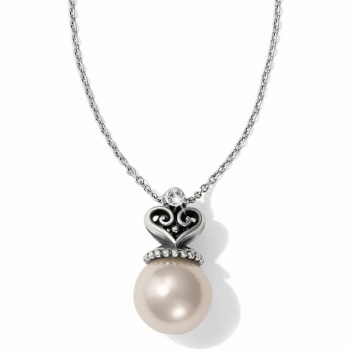 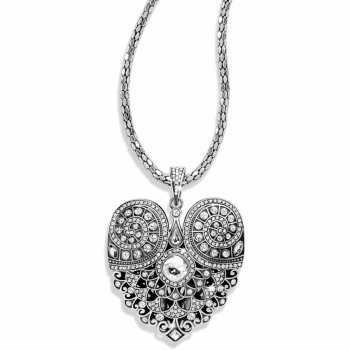 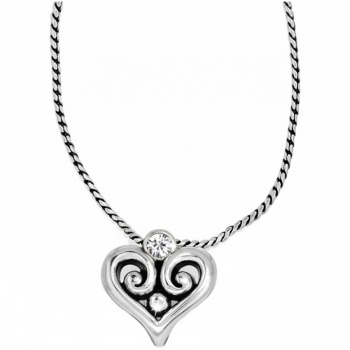 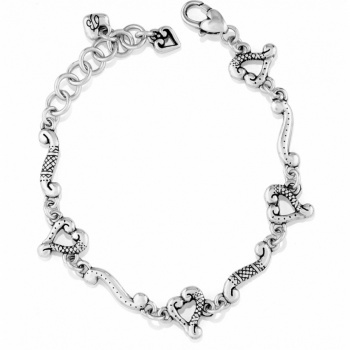 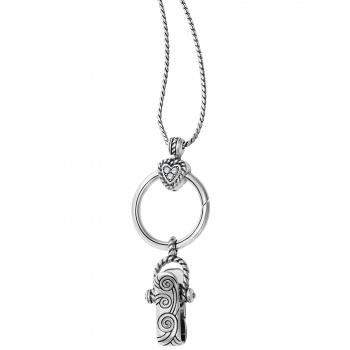 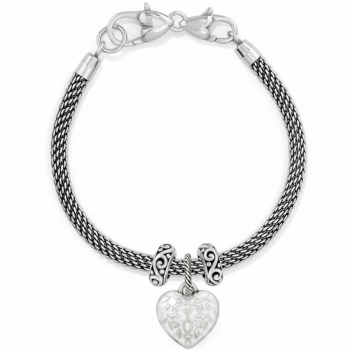 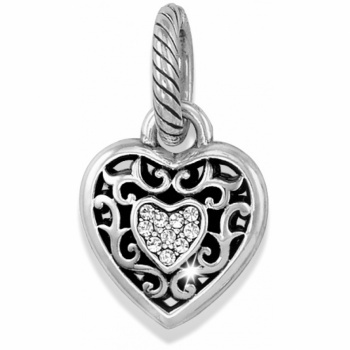 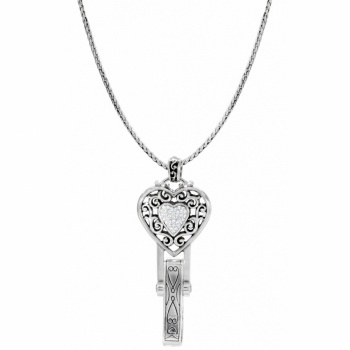 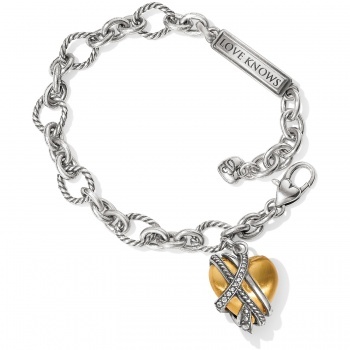 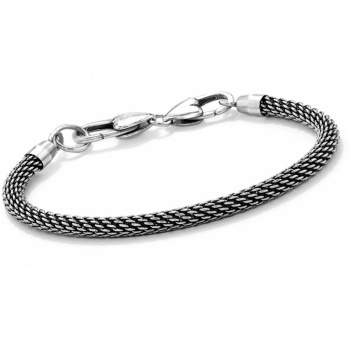 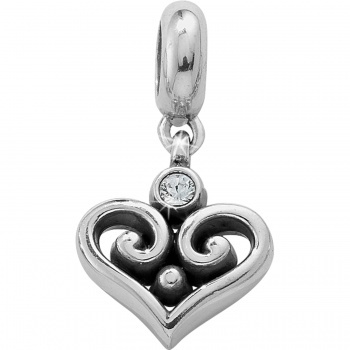 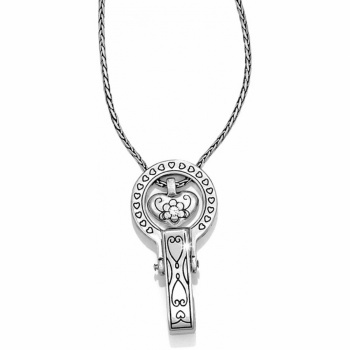 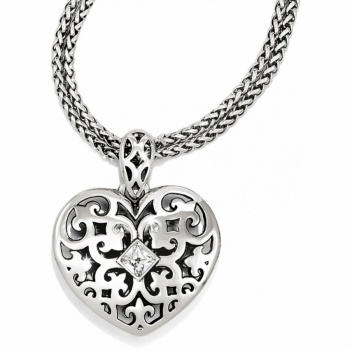 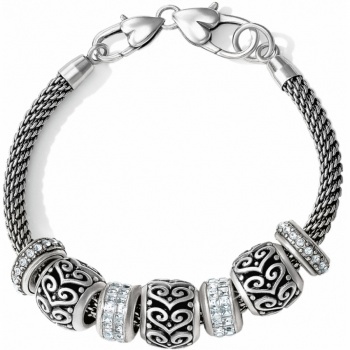 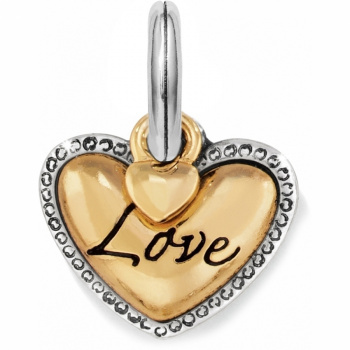 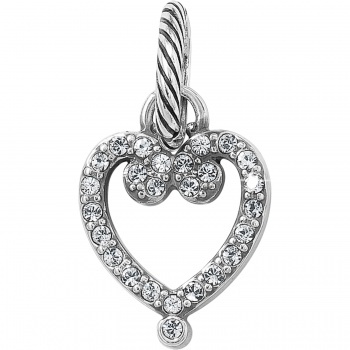 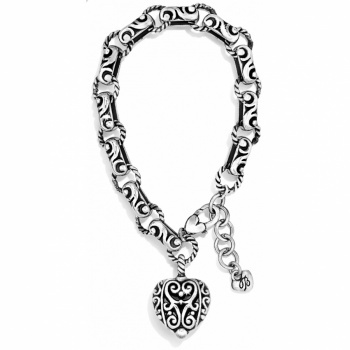 Throughout history, the heart has remained one of the most iconic shapes. 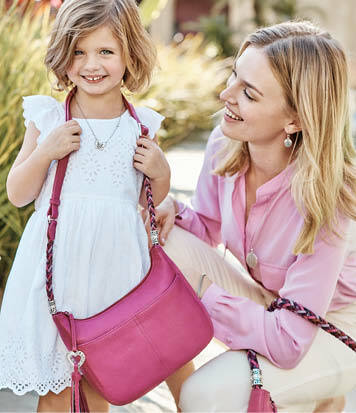 As our signature logo, it represents the passion our designers and artisans have for every item we create. 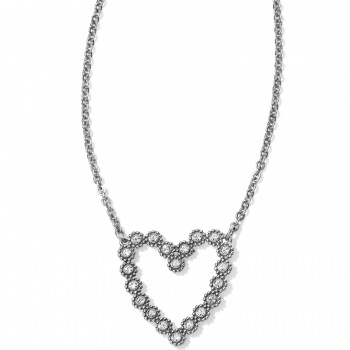 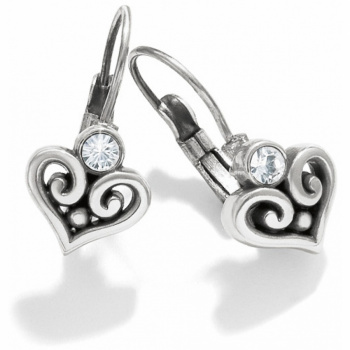 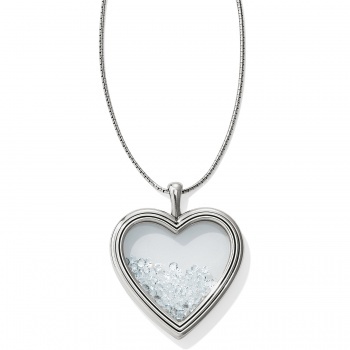 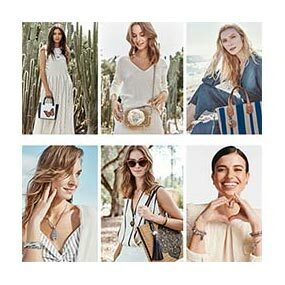 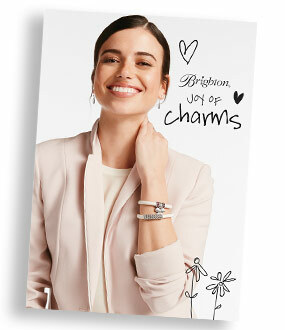 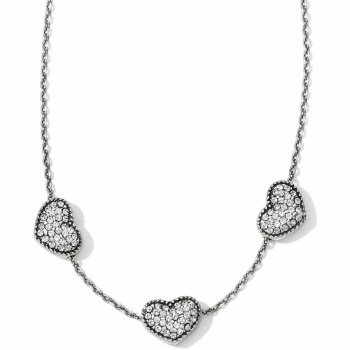 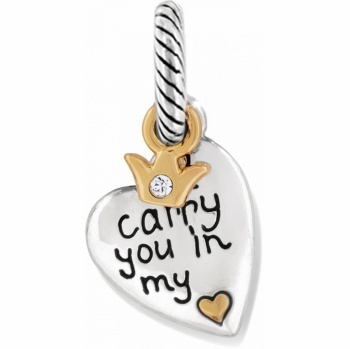 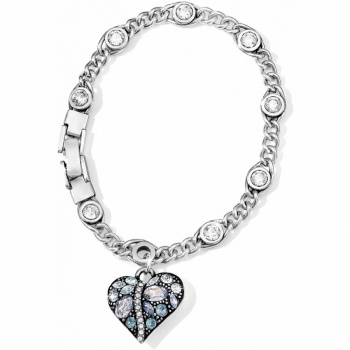 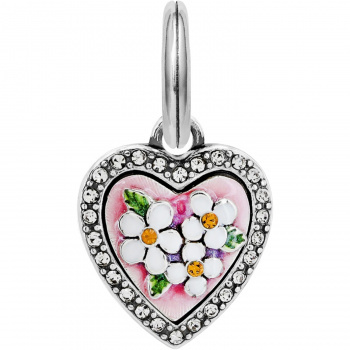 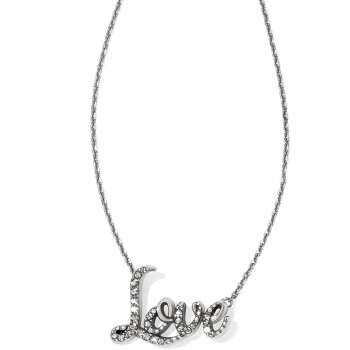 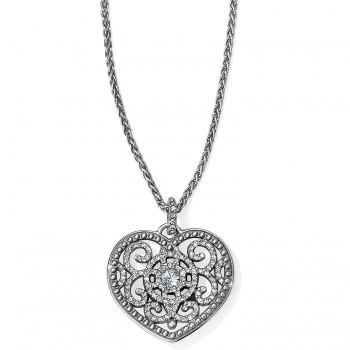 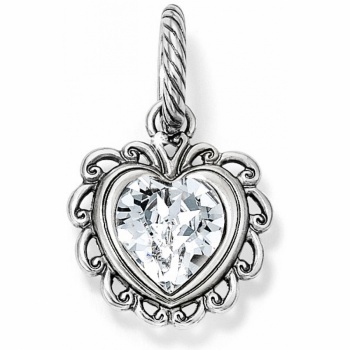 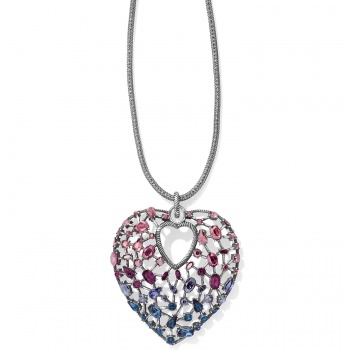 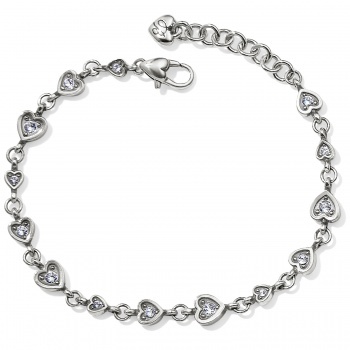 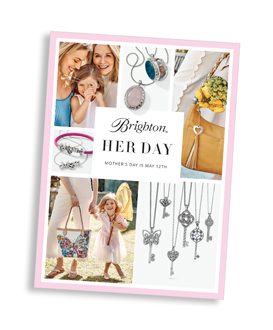 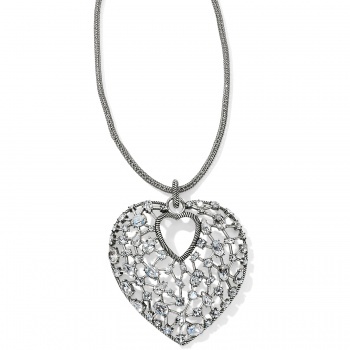 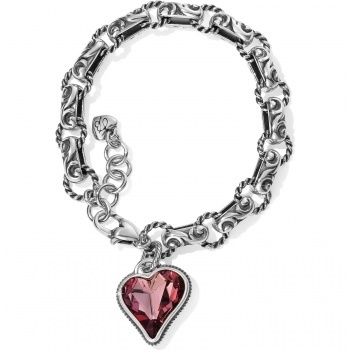 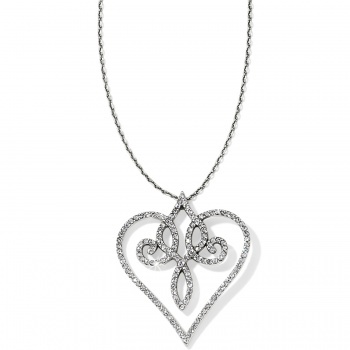 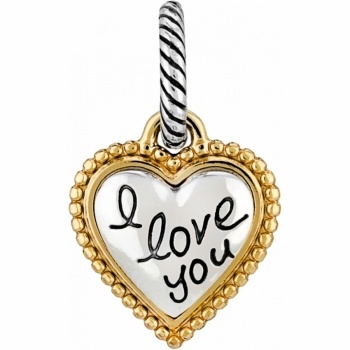 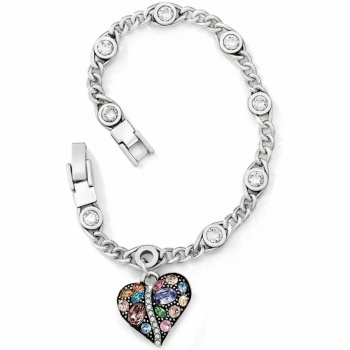 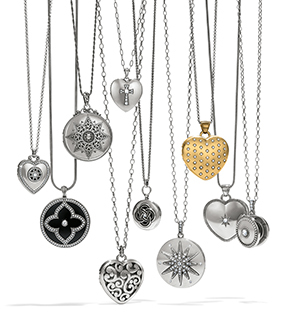 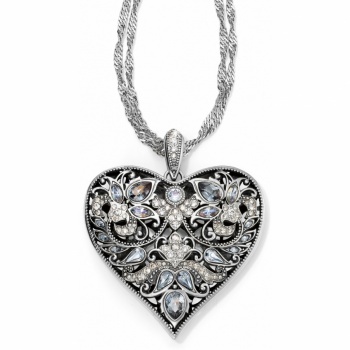 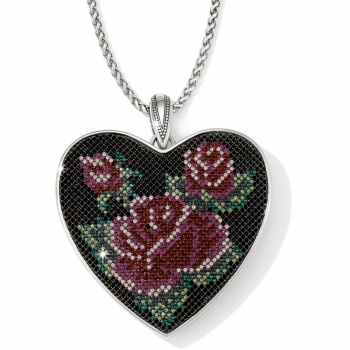 Just as love takes many forms, so do the hearts in our collections – some look like hand-crafted masterworks, some are lacy and modern and still others are studded with the world's finest crystals from Swarovski. 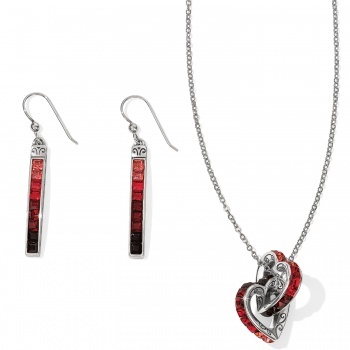 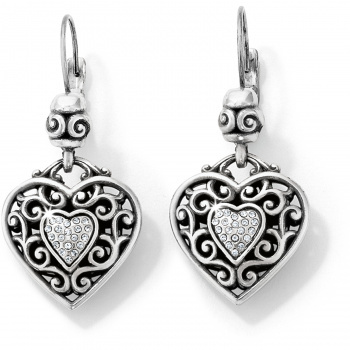 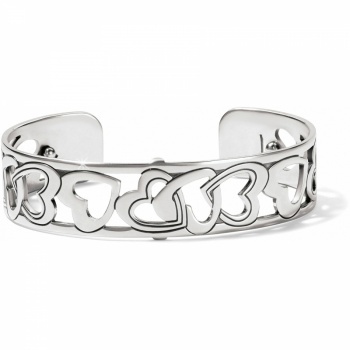 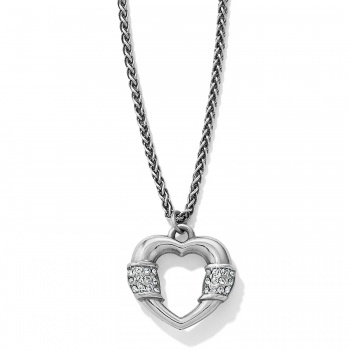 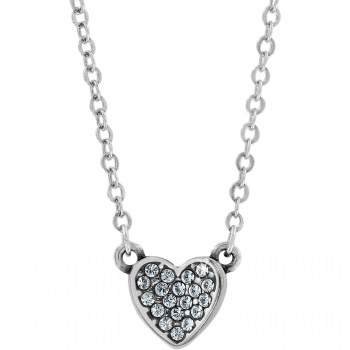 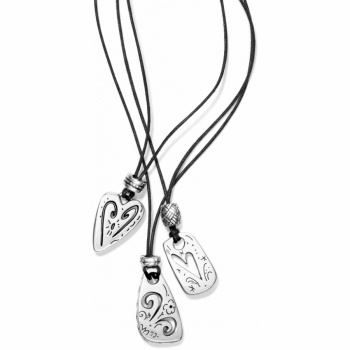 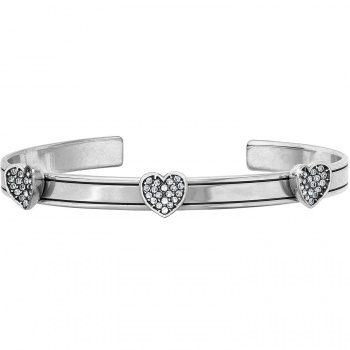 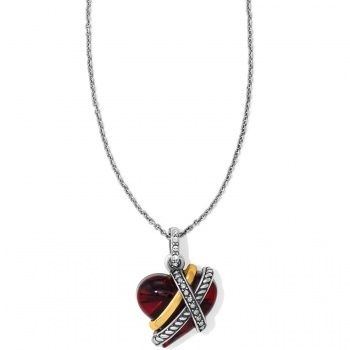 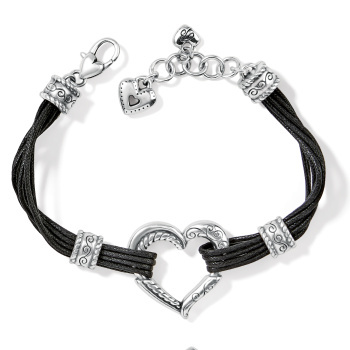 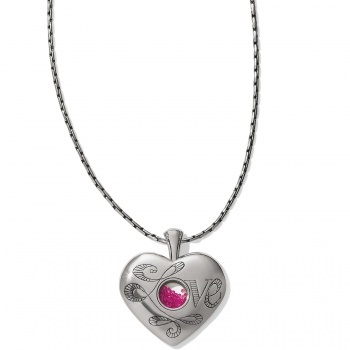 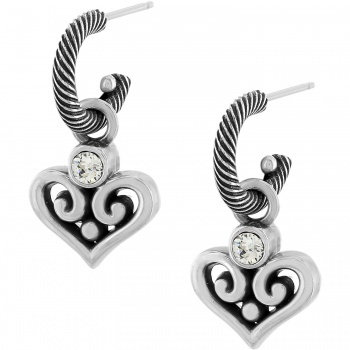 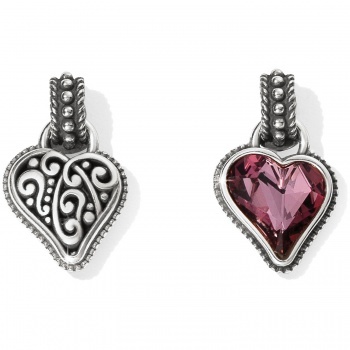 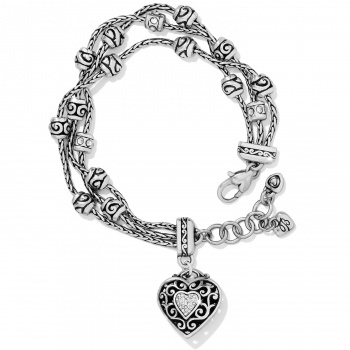 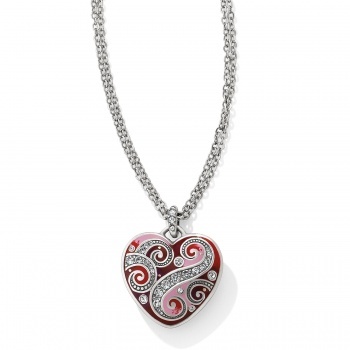 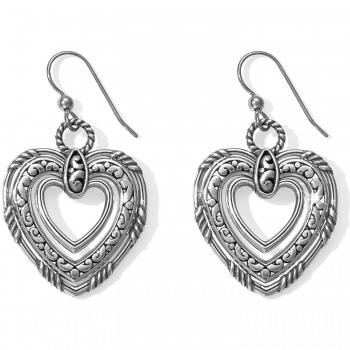 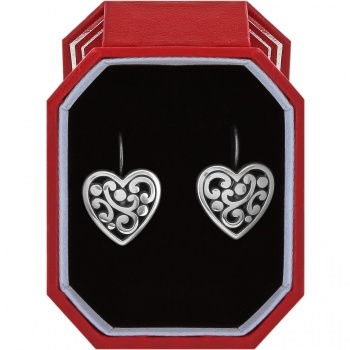 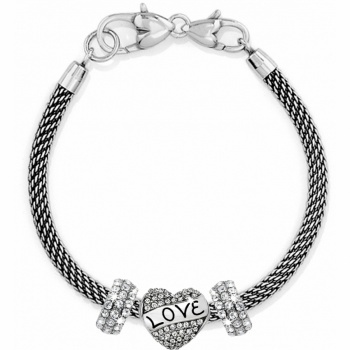 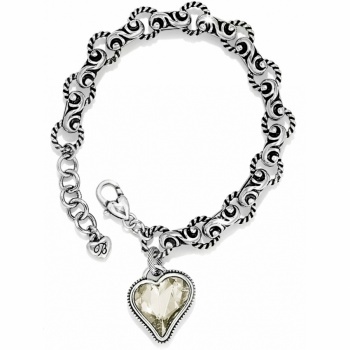 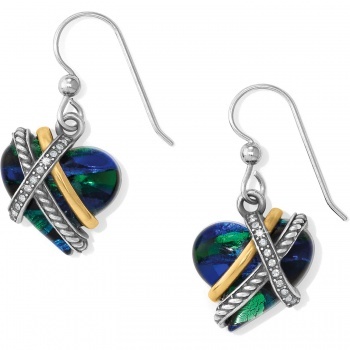 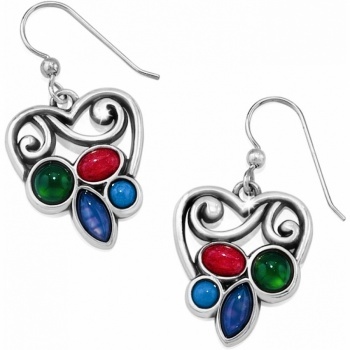 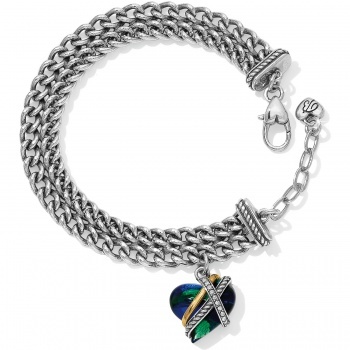 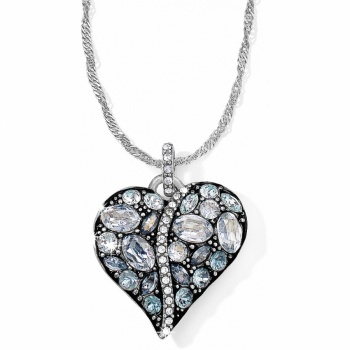 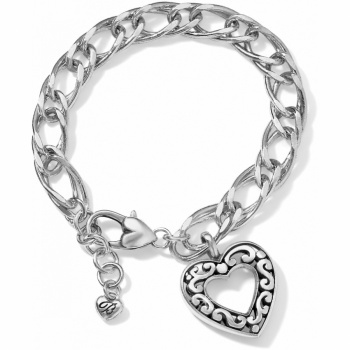 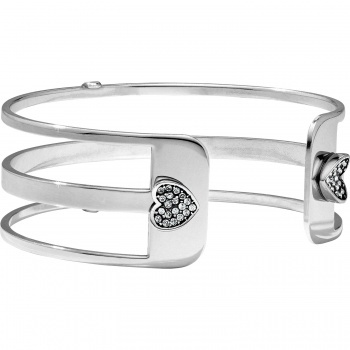 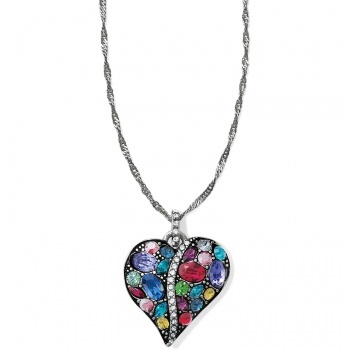 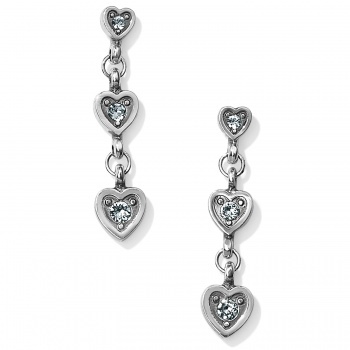 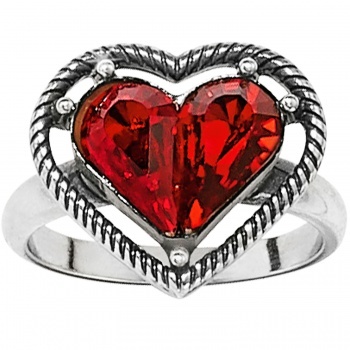 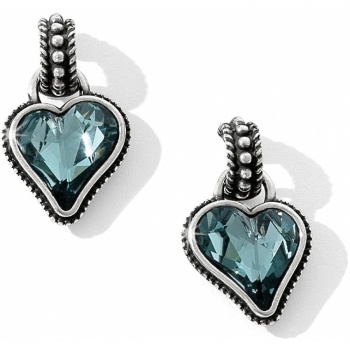 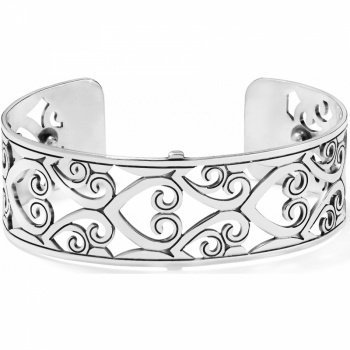 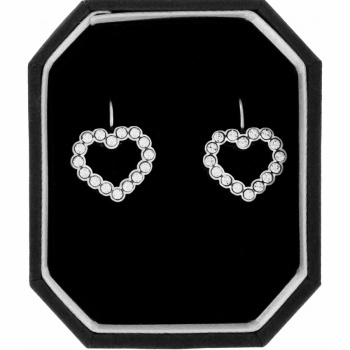 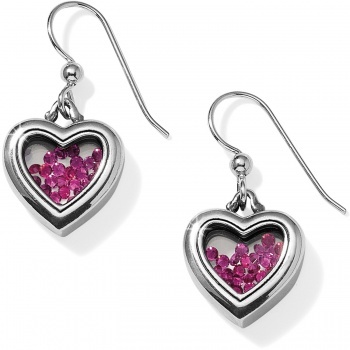 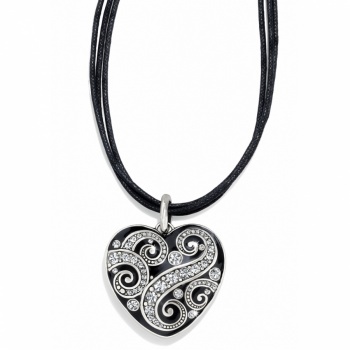 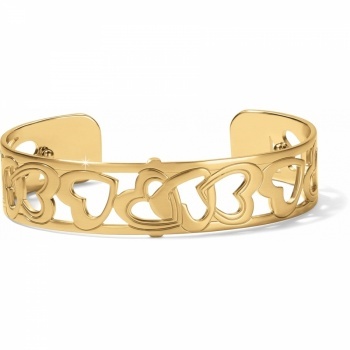 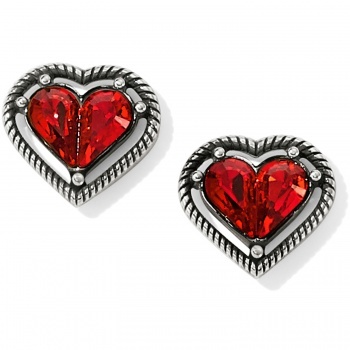 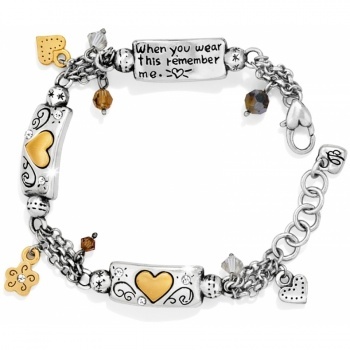 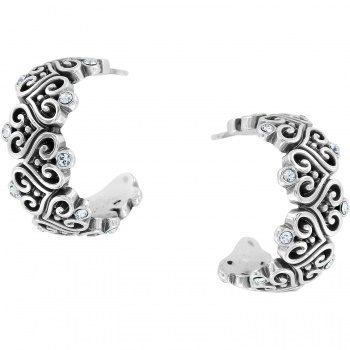 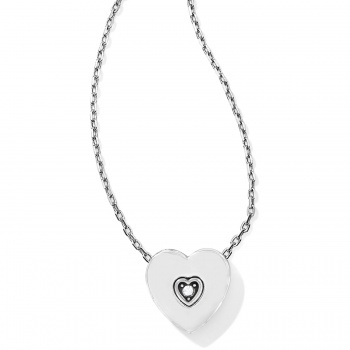 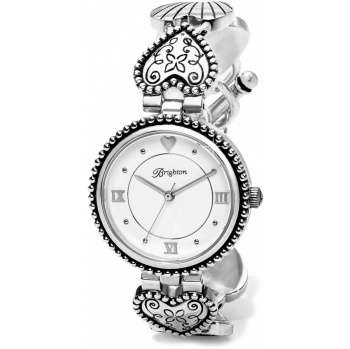 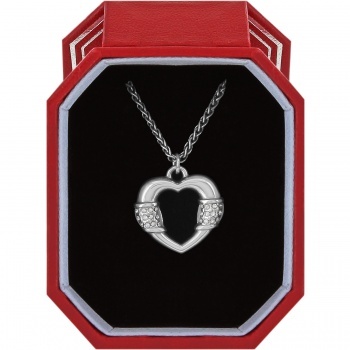 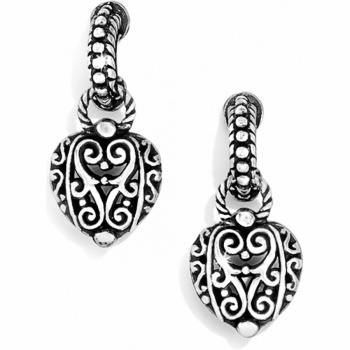 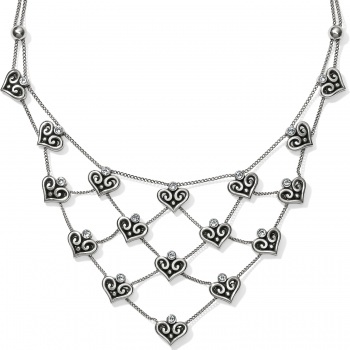 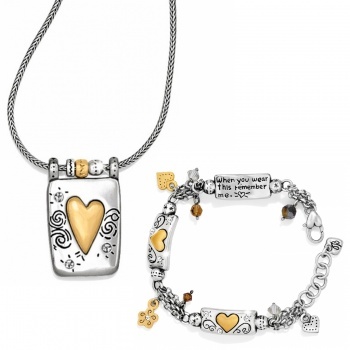 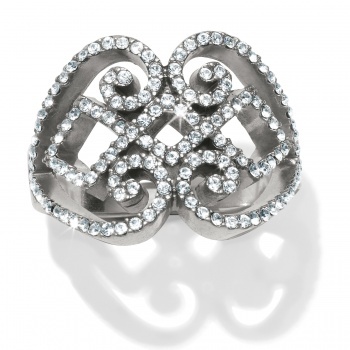 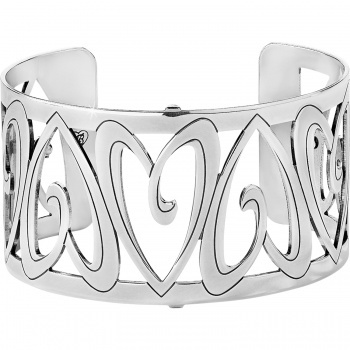 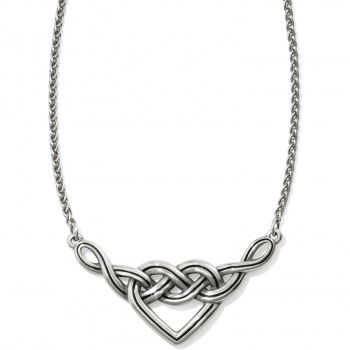 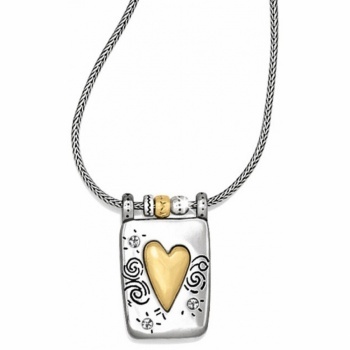 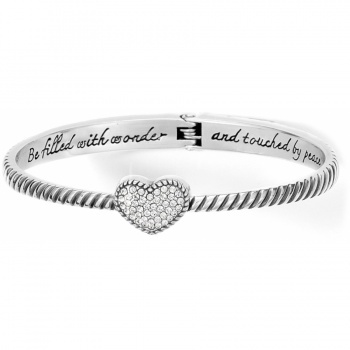 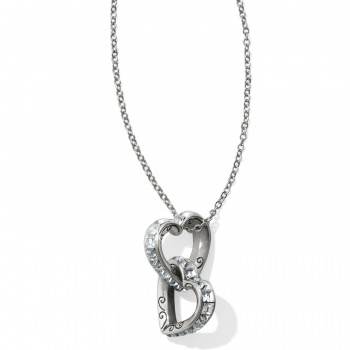 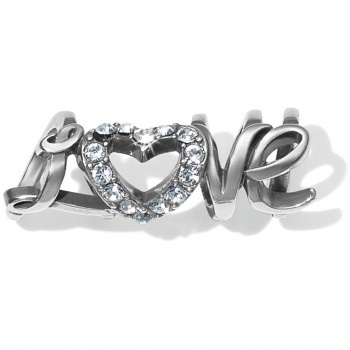 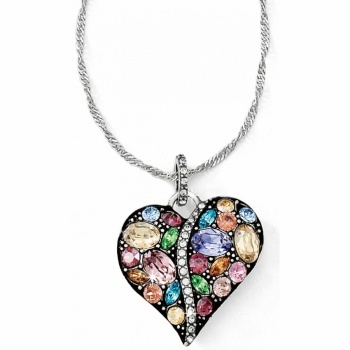 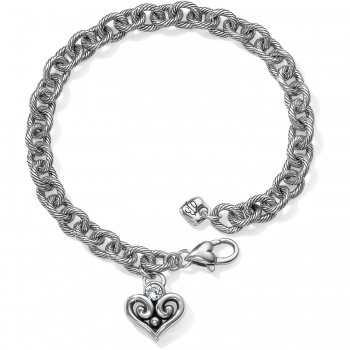 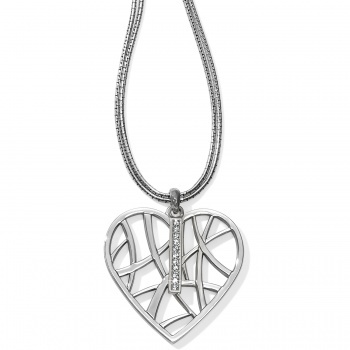 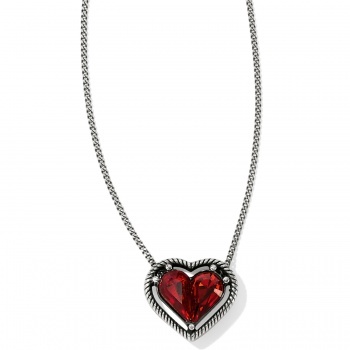 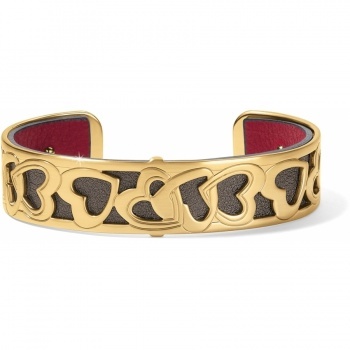 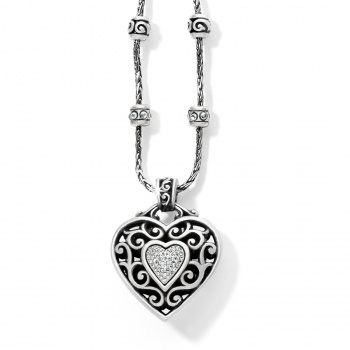 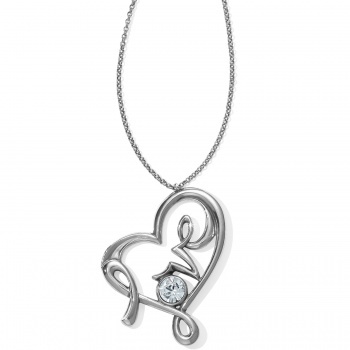 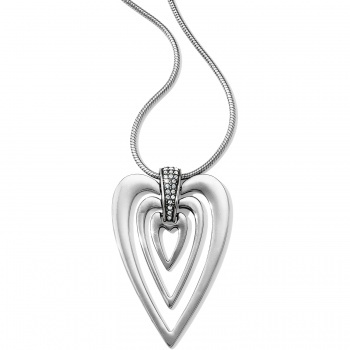 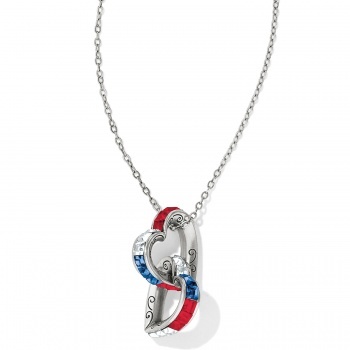 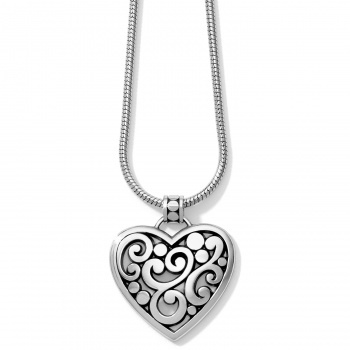 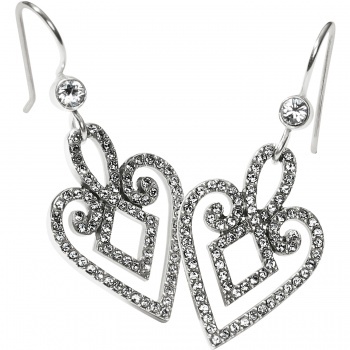 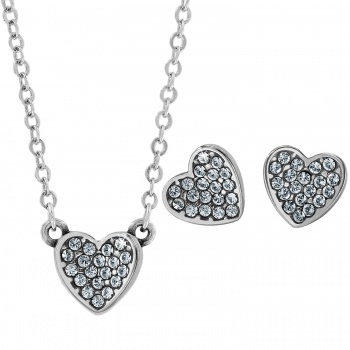 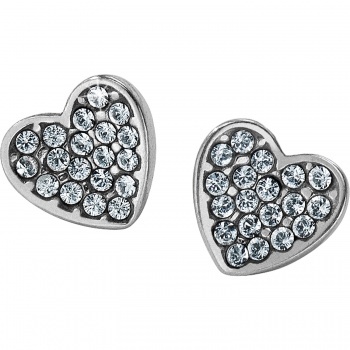 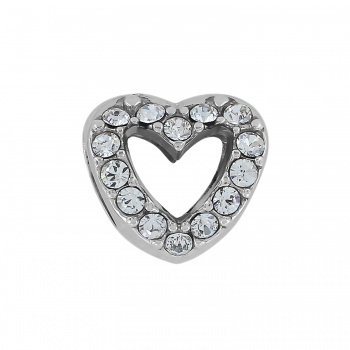 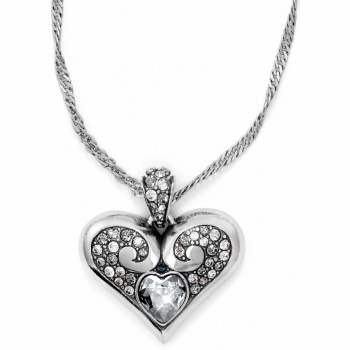 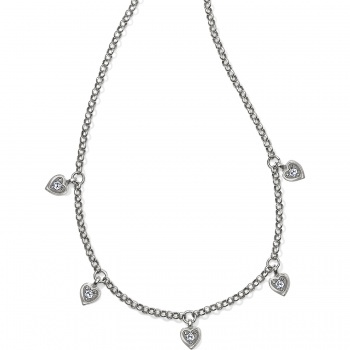 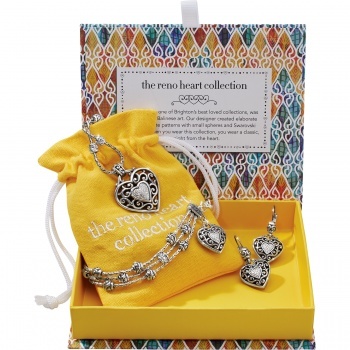 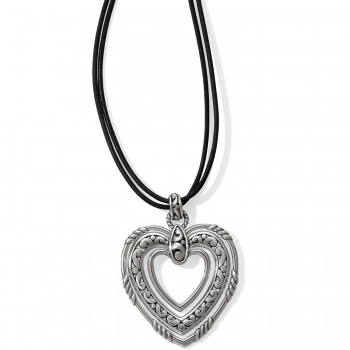 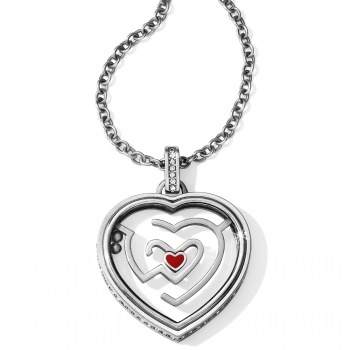 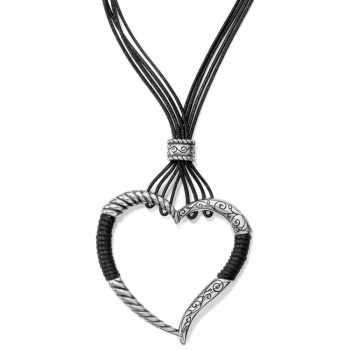 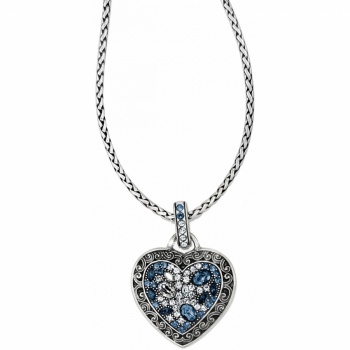 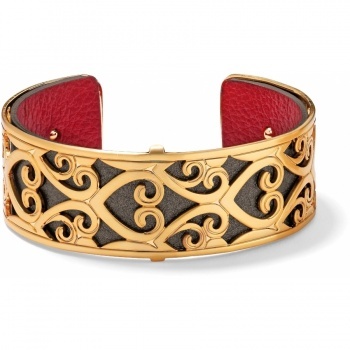 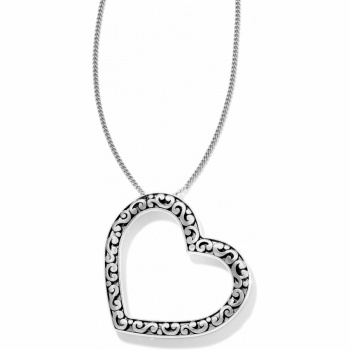 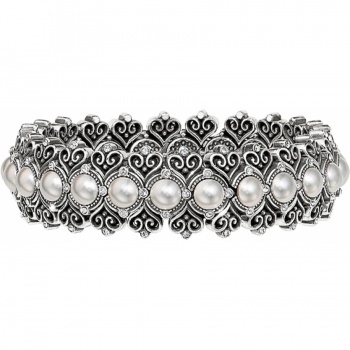 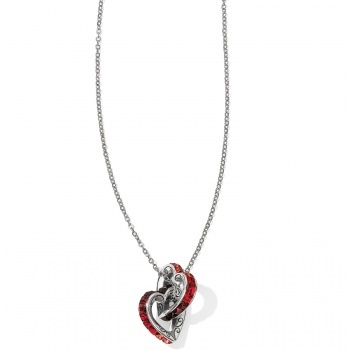 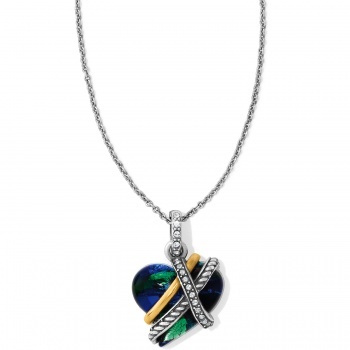 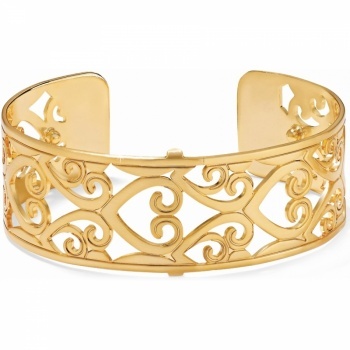 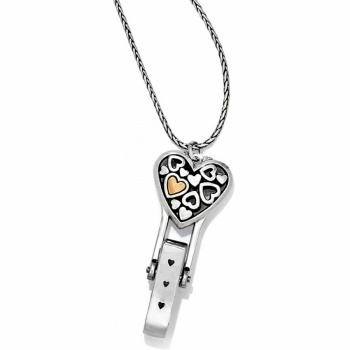 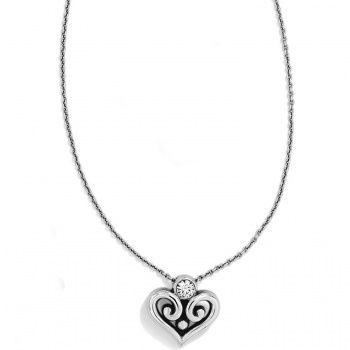 Make a stunning statement...wear a bold heart!